Handling Tips: 32-34° F. Keep tops down in ice. 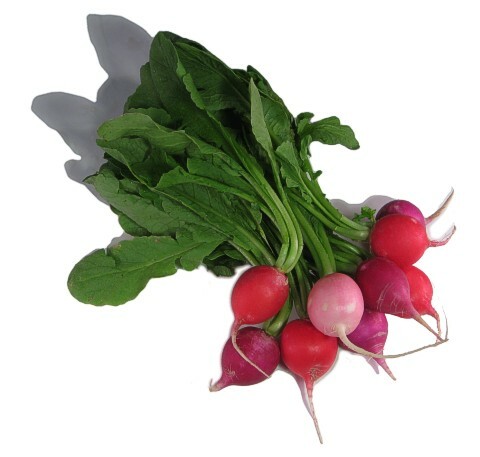 General Information: Available in a wide variety of shapes and colors, baby radishes are spicy, crisp and have a sweetness not found in some larger radishes. These can be steamed, added to soups, or eaten raw with salt and your favorite dip.